One guy's guide to upgrading your mind, body, and soul. Cutting out sugar doesn’t mean giving up sweetness. There are a ton of sugar substitutes like Saccharin, Aspartame, Acesulfame-K, Sucralose etc., but I only found one sweetener that is actually good for you. 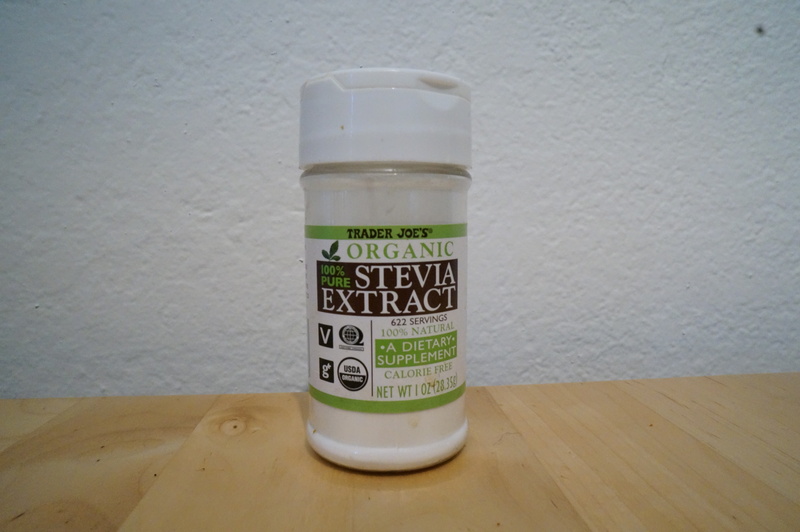 Stevia, also known as sweet leaf, is a plant indigenous to South America. It is a natural food supplement that is 30x-100x sweeter than table sugar. It has been valued for its medicinal effects and natural sweetness in Paraguay for over 1,500 years. It has also been widely used in Japan for the past several decades. Kills bacteria that cause tooth decay (like Xylitol). Makes for a good mouth wash. It can increase energy levels and mental activity. It helps reduce cravings for alcohol and tobacco. Start phasing out sugar and its damaging effects on the body and start getting ahead by replacing your sugar with just a pinch of stevia.